We're co-releasing the debut LP from Canadian punk band Deergod with Martian Machine Records on both cassette and CD! Pre-orders are currently live in our store and are expected to ship out after September 9th so be sure to snag one! They're also premiering a music video for their first single "Gravity" via Live in Limbo, check that out below! 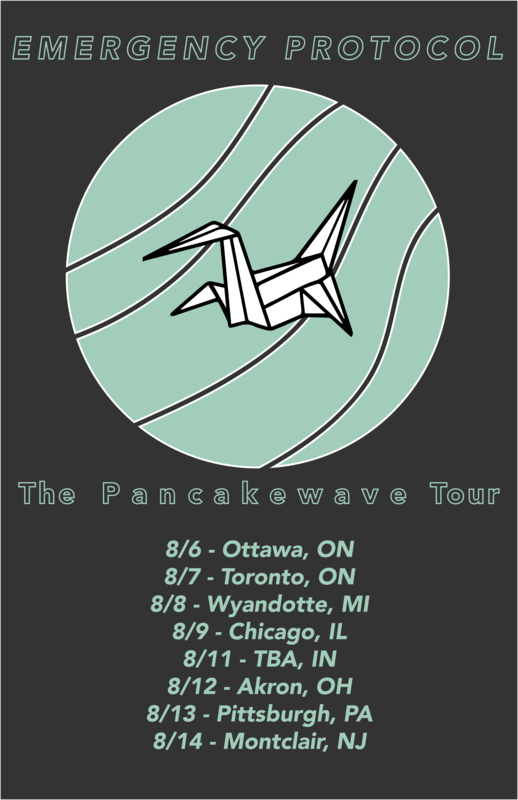 Additionally Emergency Protocol is currently in the middle of their "pancakewave" tour! Catch the bands at one of the dates below and be sure to pick something up!